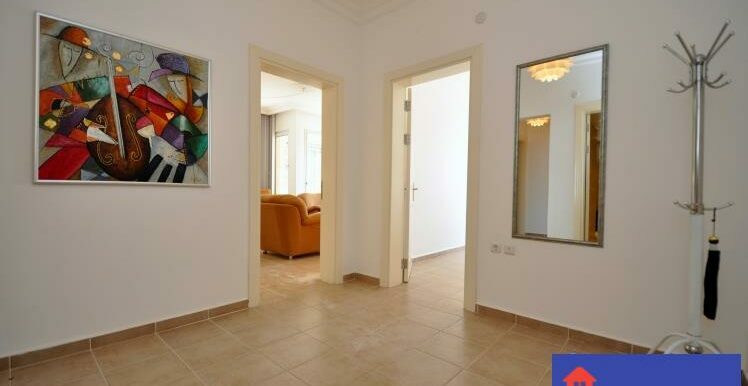 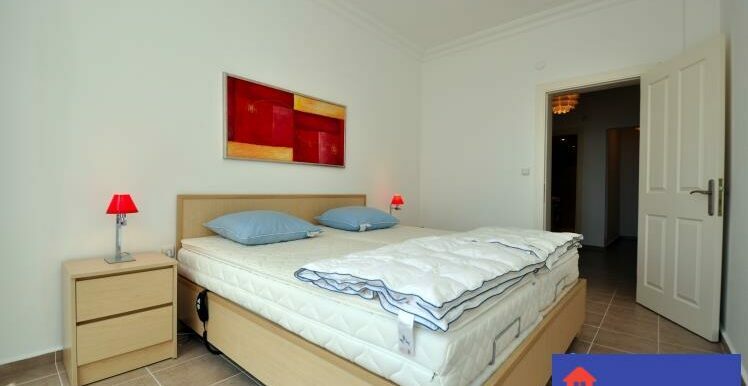 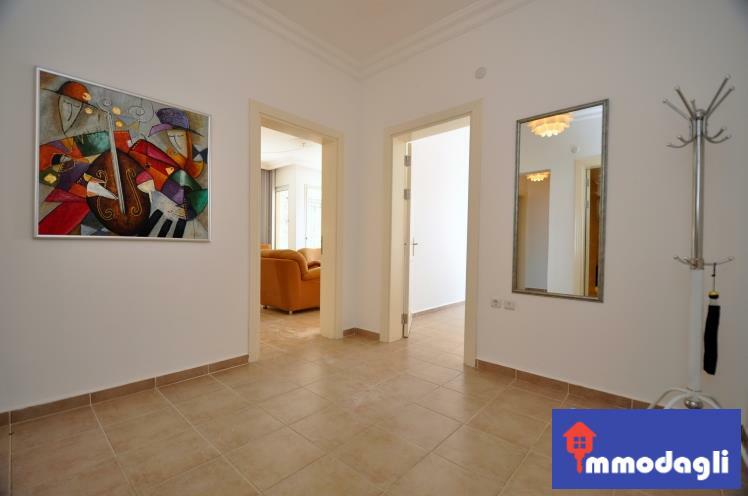 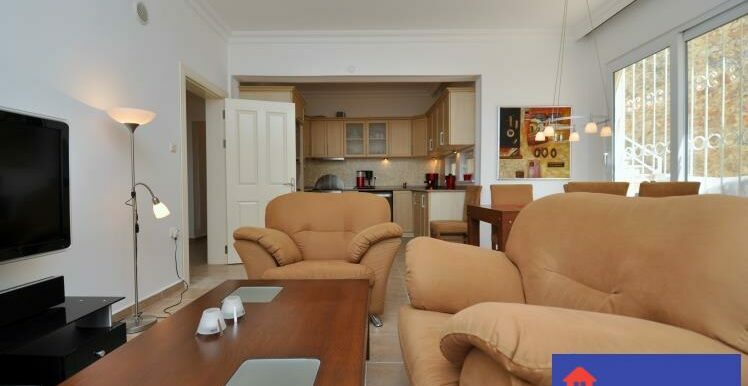 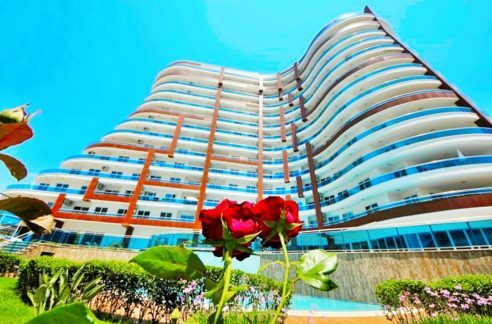 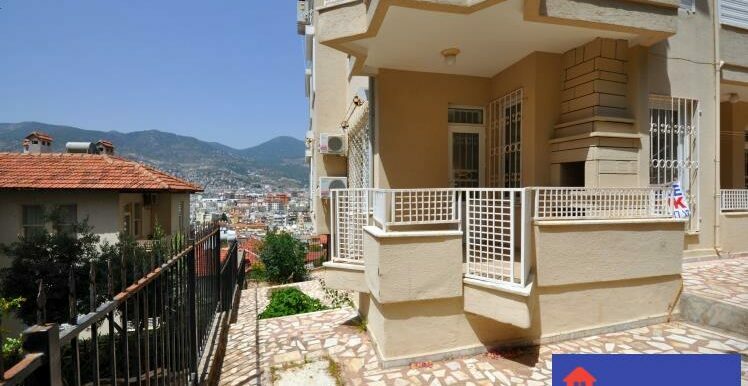 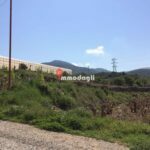 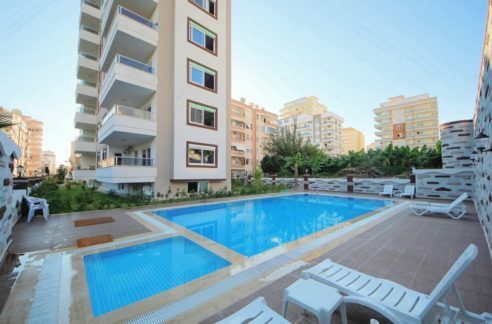 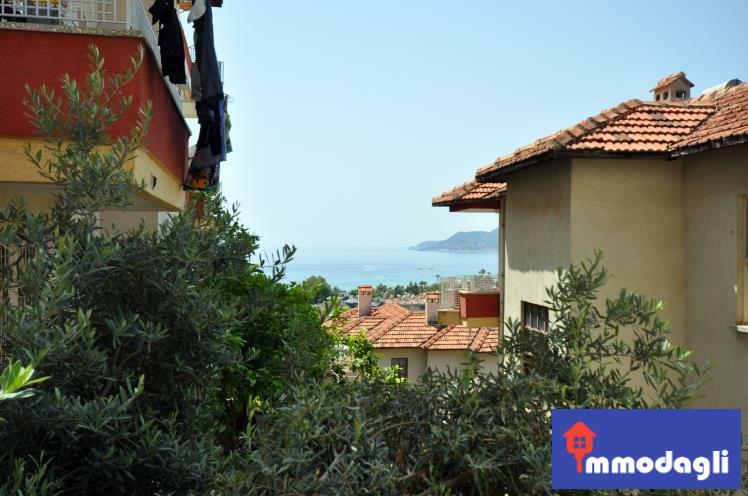 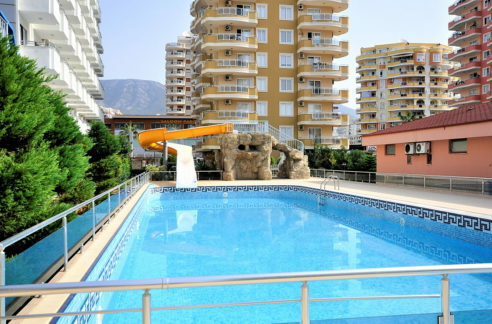 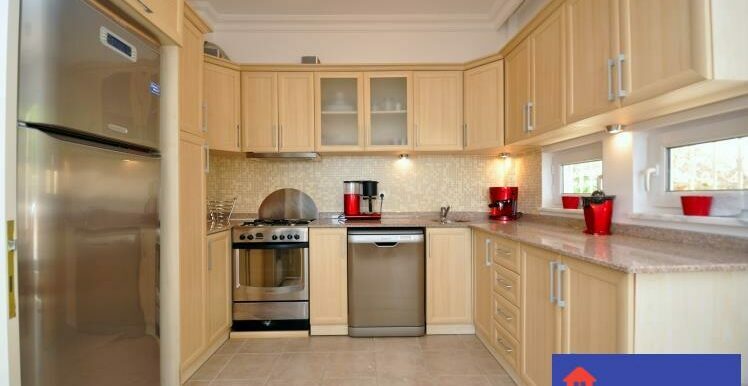 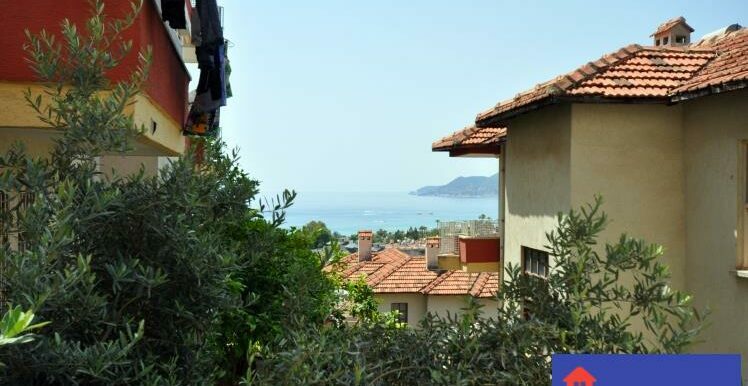 Fully renovated apartment Alanya in quiet beachfront location – for sale! 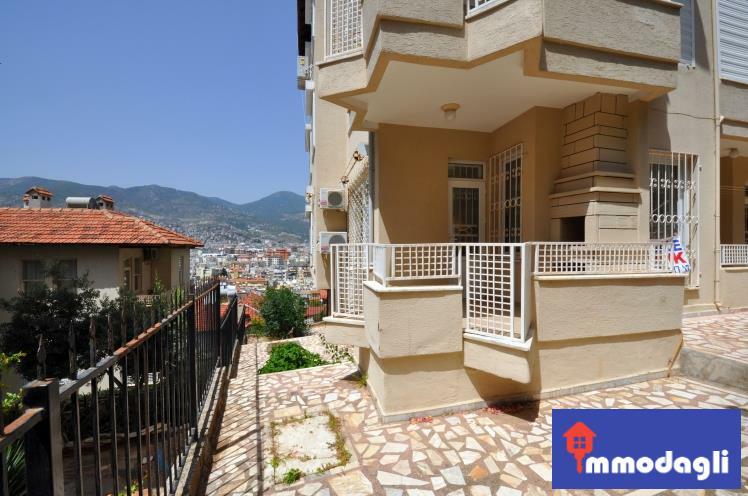 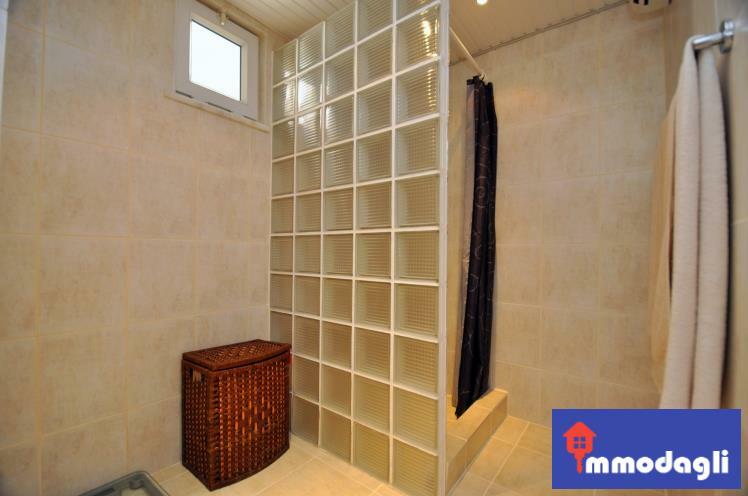 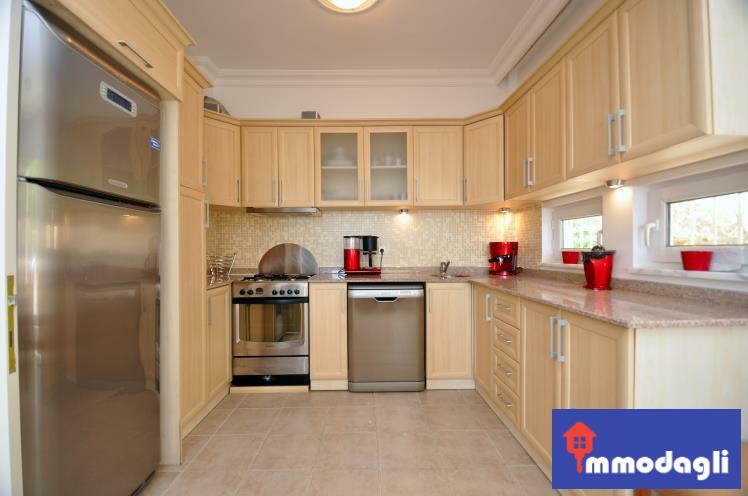 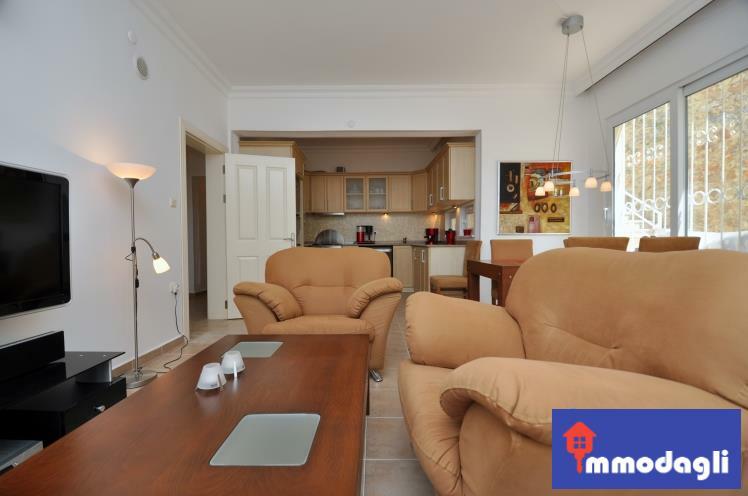 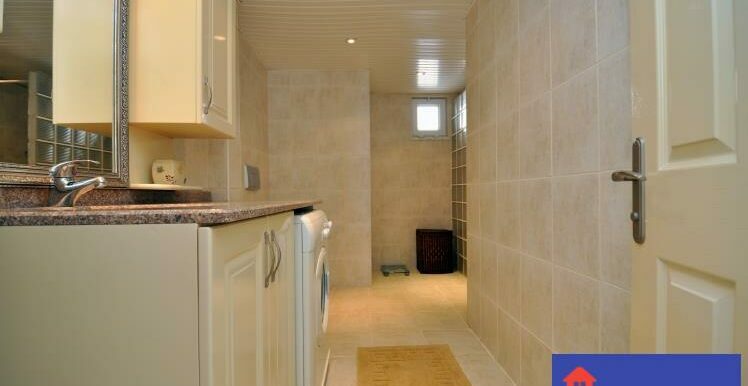 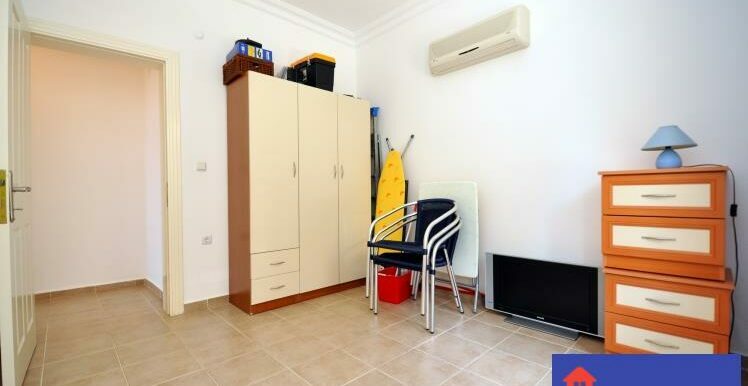 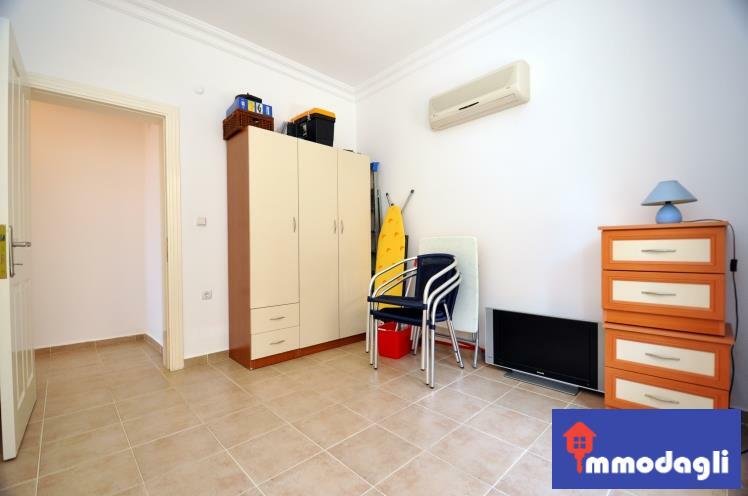 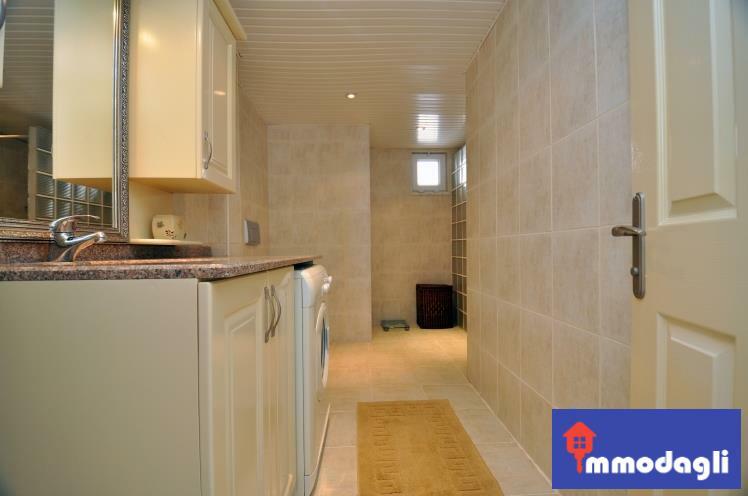 90 m2 property with 2 bedrooms, living room, kitchen, bathroom and balcony (with BBQ). 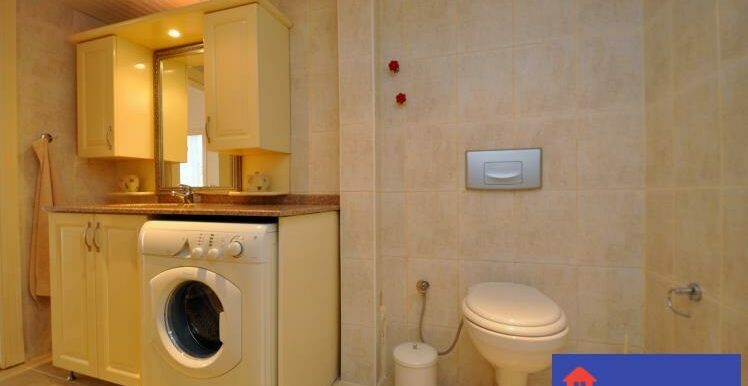 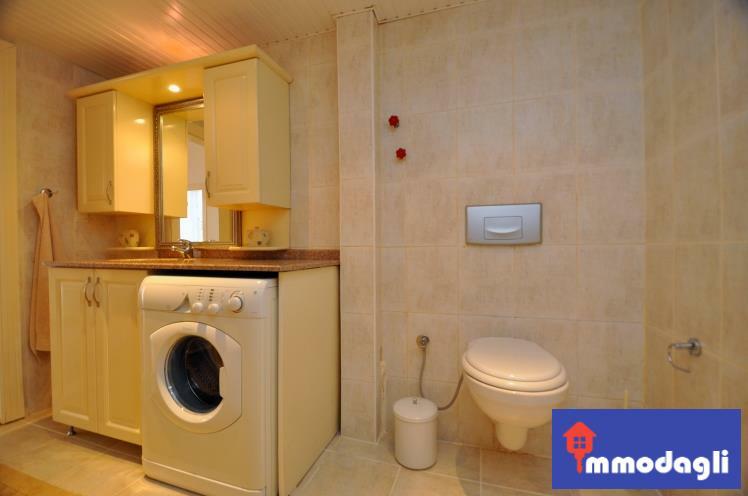 The property has sea views and is ready to move in.